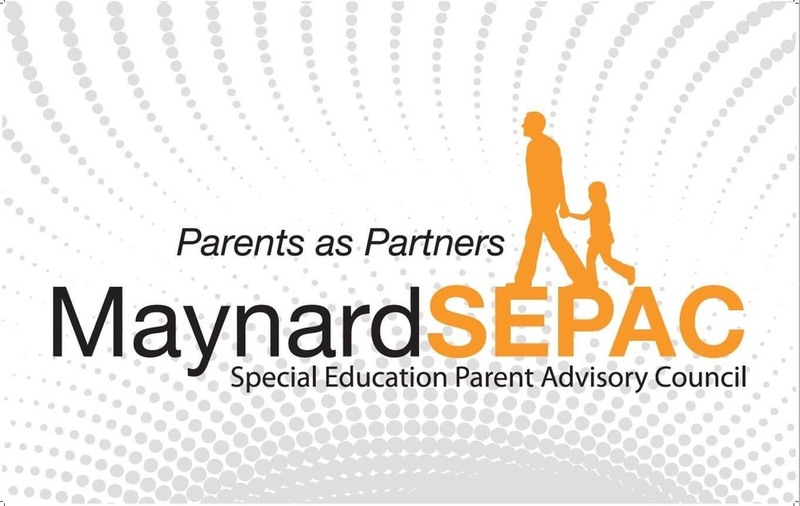 On Tuesday, February 5 at 7 p.m., the Maynard SEPAC will host a Parent Information Night: bring your questions! What does this item on my child’s IEP mean? Do we need a neuropsych evaluation? What do I do if I think my child needs services? What happens if I disagree with a team recommendation? What if my child isn’t making progress in reading? One of the things that SEPAC does best is connect parents with other parents so we can share experiences, swap strategies, and lend support.